Adam and Matt discuss an editing issue with Adam and Matt discuss an editing issue with Adam’s new Motor Trend video. 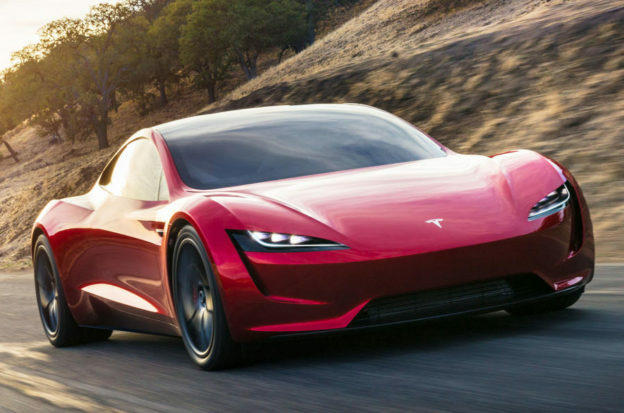 The guys then share some concerns over the new Tesla Roadster.” rel=”noopener” target=”_blank”>Adam’s new Motor Trend video. The guys then share some concerns over the new Tesla Roadster. This entry was posted in Podcasts on September 7, 2018 by Chris Laxamana.